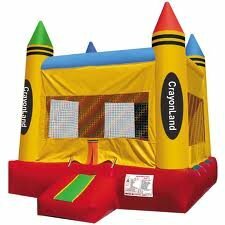 The ideal rental for a birthday party or school function! 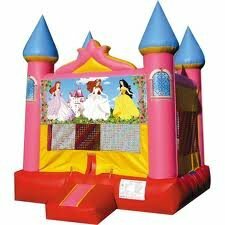 This is the picture perfect bounce house for any "Princess Party". 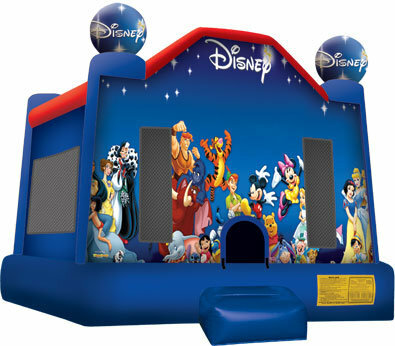 A wonderful addition to any event. 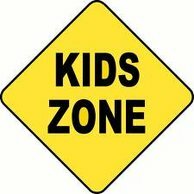 Get ready for some Disney fun!